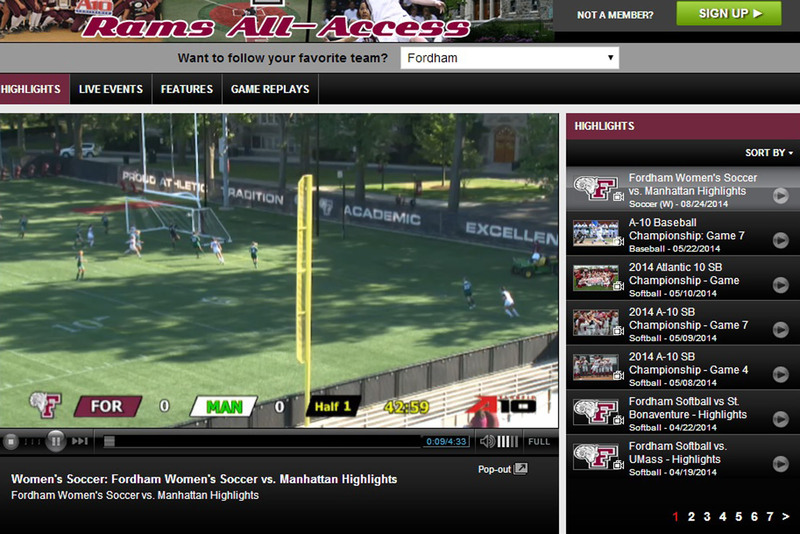 All Fordham games will be streamed online for free this year on the Atlantic 10 Digital Network, Dave Roach, the university’s athletic director, announced in a statement on Monday. All football games will be streamed on the Patriot League Network. The streaming availability is part of a larger initiative championed by the American Sports Network, which signed rights agreements with NCAA Division conferences, including the Patriot League in which Fordham is placed. The away football game against Villanova on September 6 will be televised live on the American Sports Network beginning at 3:30 p.m.